You have not selected a member. 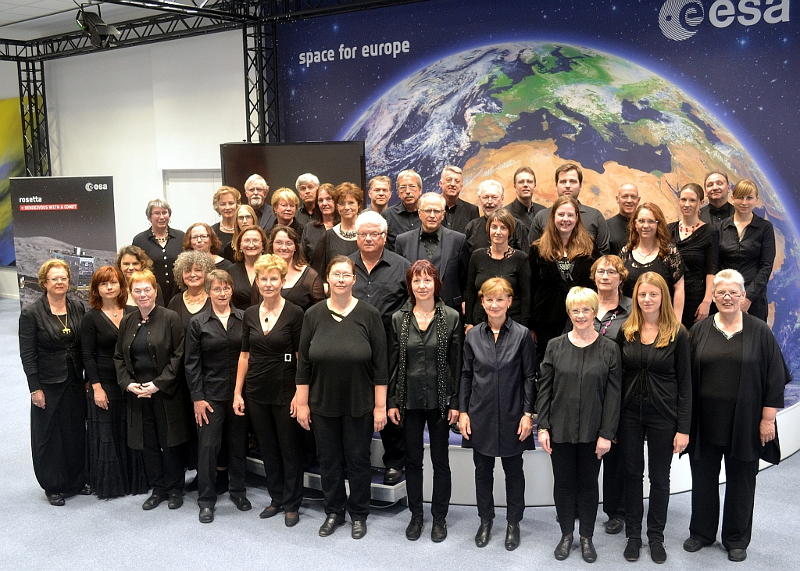 Click the note icon to save The ESOC Chorus as a cookie. Member at Hessischer Sängerbund e.V.